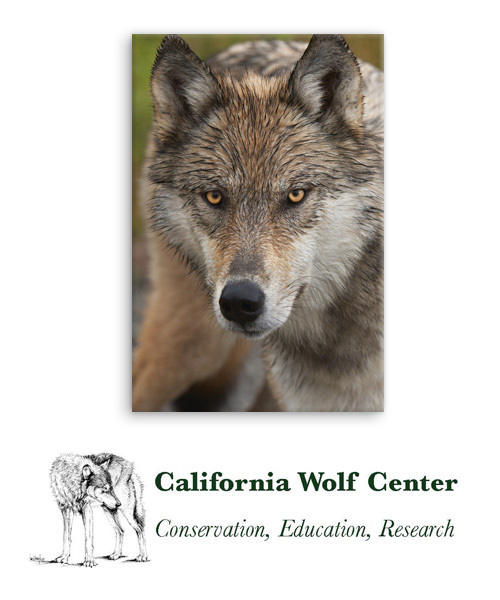 Join California Wolf Center's own Frank Capolupo in an exciting event for all ages exploring the role of the gray wolf on our landscape. We will be discussing the history of the wolf, the surprisingly vital role they play in an ecosystem, and current stages of wild wolf recovery. Hear the story of critically endangered Mexican gray wolves and learn the beginnings of what could be one of the most inspiring conservation stories in California. Seating is limited. Please RSVP to the Mangelsen gallery in La Jolla, California at 888-238-0285.